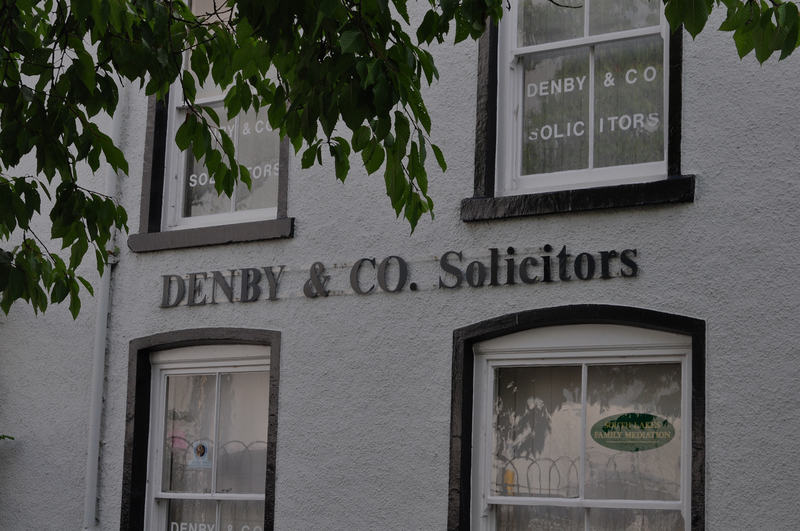 As one of Cumbria’s leading law firms, Denby & Co. has been serving the people of Furness since 1960 when our first office was opened in Barrow-in-Furness. 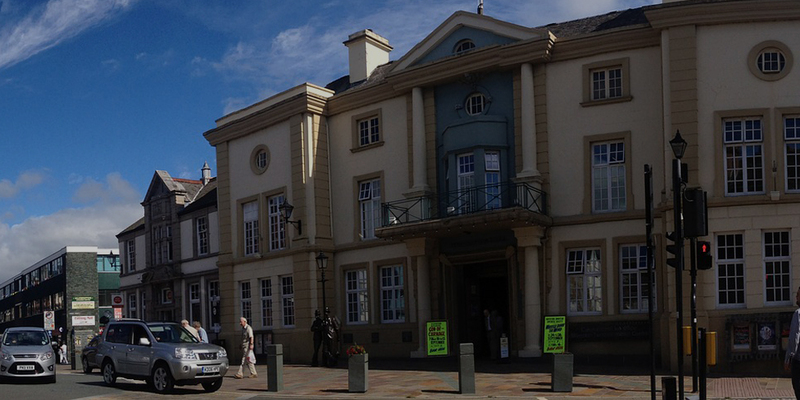 Our second office was opened in Ulverston in 1974. 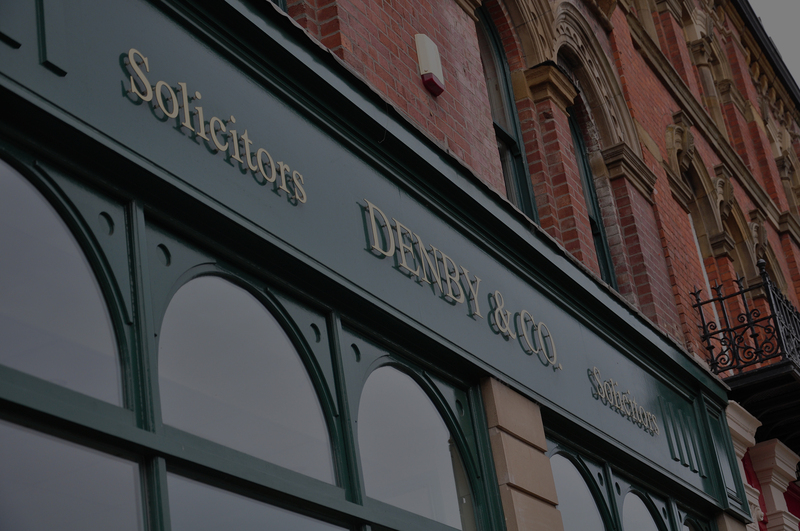 Generations of local people have relied upon our expertise and professionalism to manage their legal issues. 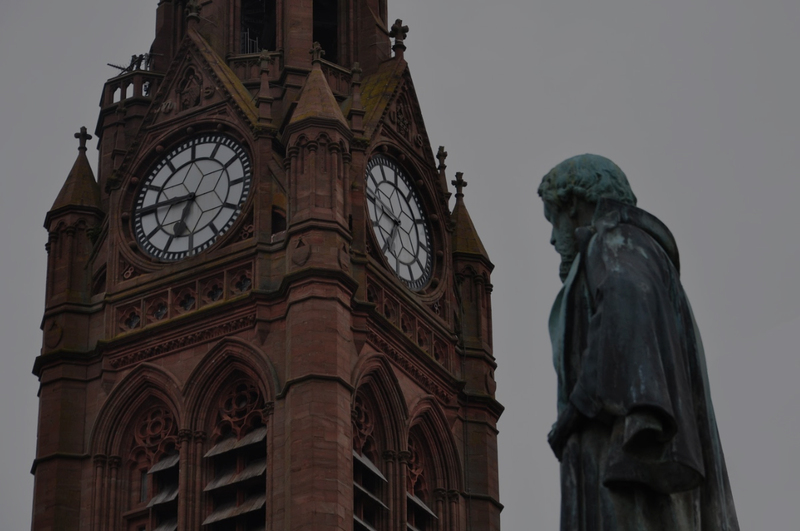 Our commitment to the people of Furness has served to encourage a reputation as a reliable and compassionate firm, a reputation we strive to maintain. "Service was excellent, the speed at which everything was completed is uncanny! Special thanks to Elizabeth who was very good at answering any questions I had"